MS Koningsdam, the newest ship to join the Holland America Line fleet has passed its first routine United States Public Health inspection (USPH) perfectly. Congratulations to the crew onboard the Koningsdam thanks to a full 100 marks on its very first health inspection. The inspection which was conducted by the U.S. Centers for Disease Control and Prevention was held December 20, 2016, during a call at San Juan, Puerto Rico. The unannounced visit will consist of many aspects of the vessels operations and sanitation procedures. Inspectors will walk around with the ship’s Hotel Director and other high officers checking areas on the list. usually, the crew can predict when an inspection is expected and in this case, for a new ship in the United States it is even easier. The crew can sometimes work extra shifts making sure the ship is in perfect condition for any unexpected visit. U.S.P.H. Inspections are required for all passenger vessels which call in a U.S. port. The visits will occur twice a year and is an important aspect of cruise ships Vessel Sanitation Program. The 99,500 gross ton Koningsdam was on sailing a 10-day Caribbean cruise from its homeport of Port Everglades, Florida. In 2016 ms Maasdam, ms Veendam, ms Noordam, ms Eurodam and ms Westerdam all received perfect scores. 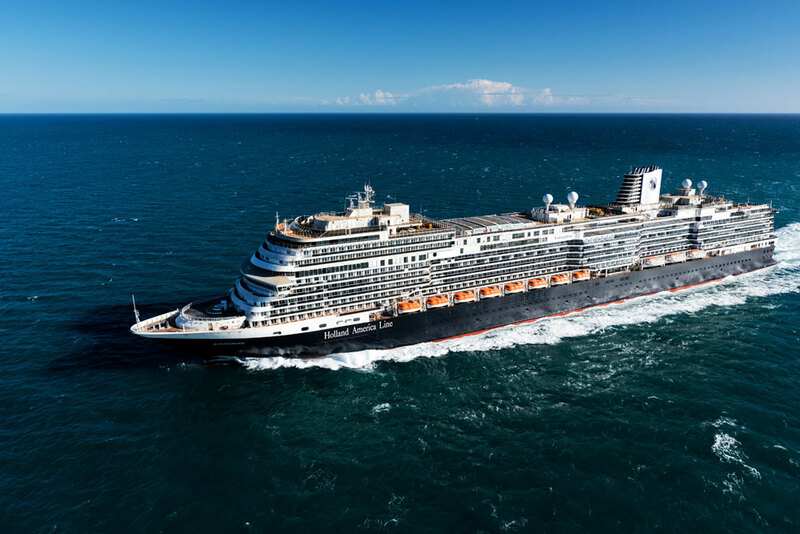 Another four Holland America ships received a score of 99 in 2016 and Eurodam was the first ship in company history to receive 10 consecutive perfect USPH scores when it received its inspection last March.